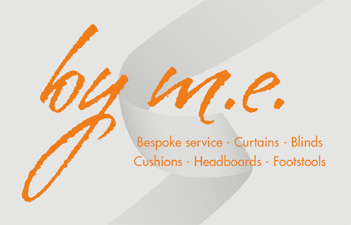 Quality made to measure bespoke curtains, roman blinds, cushions & loose covers for your Interiors. Light upholstery of pelmets, chairs, stools & headboards plus many window dressing options available. A full soft furnishing service tailored to style your home along with fabulous ranges of designer fabrics & stunning wallpapers to complete your interior decoration.